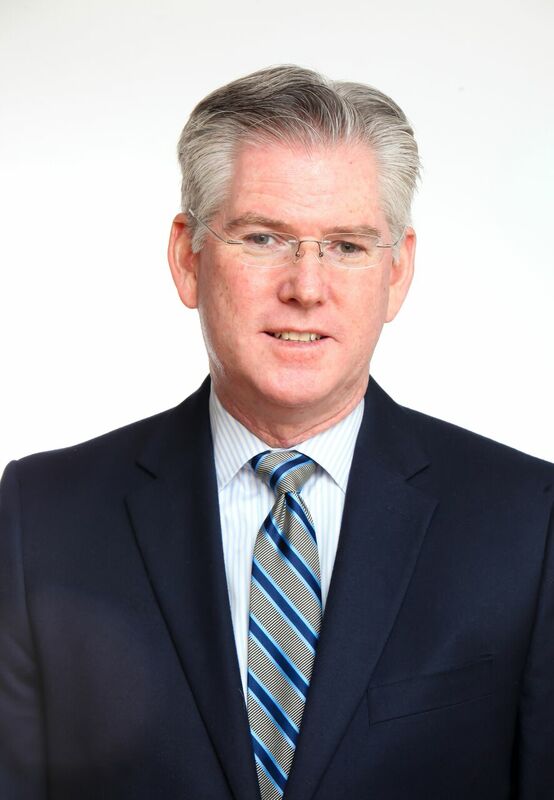 One-on-one personalized service with Thomas Mahoney, Attorney at Law Serving the 5 Boroughs, Nassau, Suffolk and Westchester for over 25 years. Licensed in New York and Pennsylvania. Thomas P.L. Mahoney has over 25 years’ experience in the general practice of law. His practice focuses on commercial and residential real estate, trusts and estates, elder law, estate administration, business law. Upon completion of Law School Mr. Mahoney joined the Philadelphia Court of Common Pleas as Law Secretary to the Honorable Edward Russell. After leaving the Court’s service, Mr. Mahoney worked in corporate law primarily defending product liability matters. For the past 20 years, Mr. Mahoney has maintained his own practice in Rego Park, New York providing personal and professional service to all his clients. Mr. Mahoney completed his undergraduate studies at Fordham University and obtained his law degree at Temple University, Philadelphia, PA.
Mr. Mahoney is admitted to state practice in New York and Pennsylvania, The U.S District Court for the Eastern District of Pennsylvania, The U.S. District Court for the Southern District of New York.